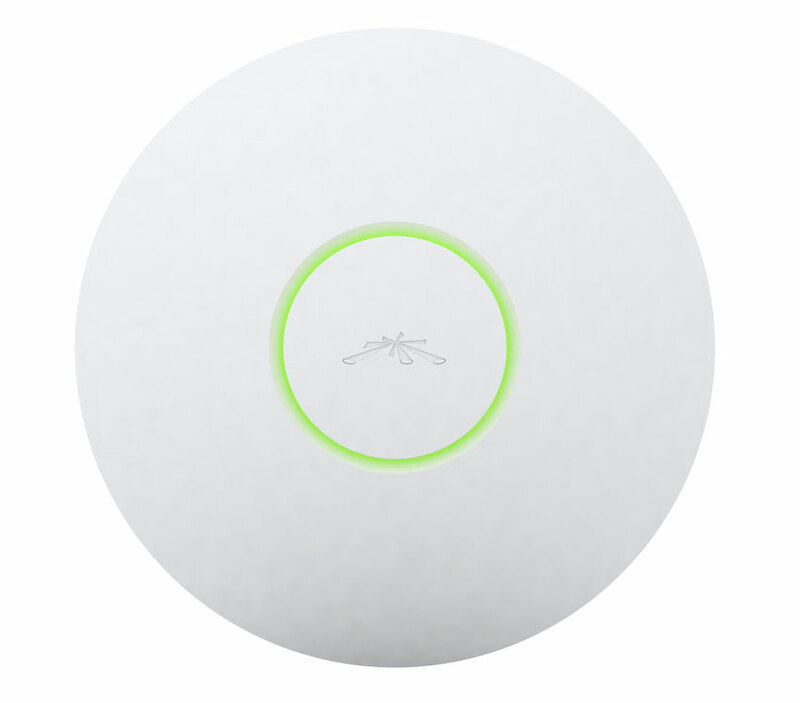 Wireless Access Points, WAP, is commonly known as a hotspot. 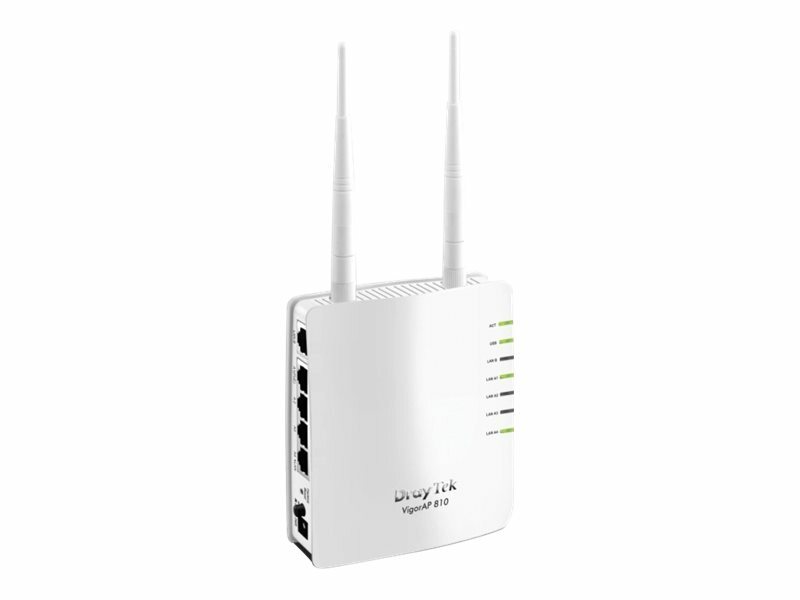 A WAP allows wireless capable devices and wired networks to connect through a wireless standard, including WiFi or Bluetooth. 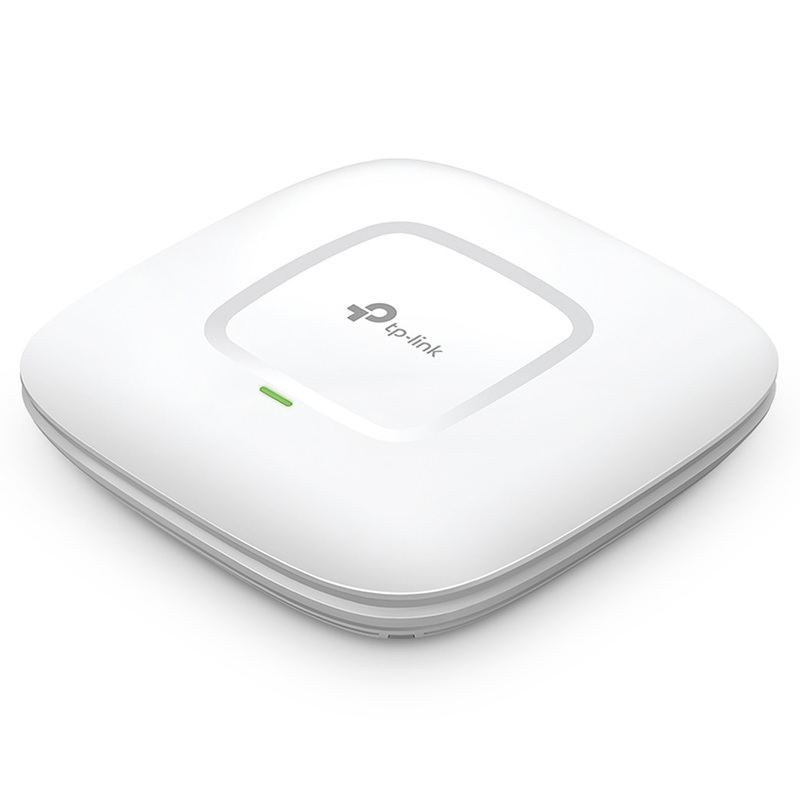 WAPs feature radio transmitters and antennae, allowing connectivity between devices and the Internet. 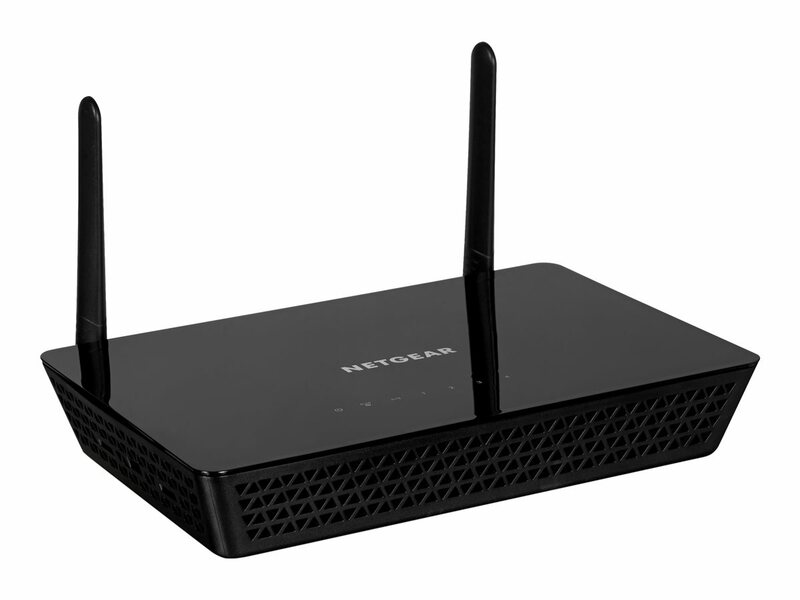 So if for example your front desk is struggling to access WiFi but a router is not within range an access point can be installed and then run an Ethernet cable back to the server. So if you are thinking: how have we survived without an Access Point here is our handy top ten countdown for you. Scalability for Thousands. – With its software-based capabilities, the UniFi®virtual control plane allows for unlimited scalability under one centralised controller. Rapid Deployment. – Plug and Play installation and intuitive management reduce the need for dedicated IT personnel resources. No Software Fees. 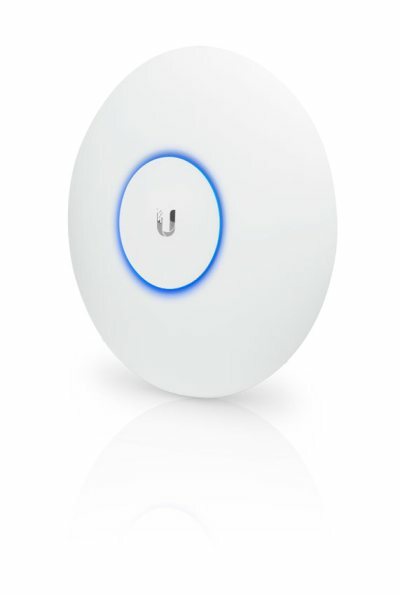 – The UniFi®Controller software is bundled with the UniFi AP hardware at no extra charge – no separate software, licensing or support fee. 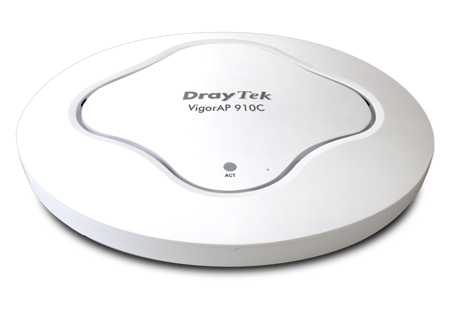 Design – Aesthetic industrial design with a unique LED provisioning ring or square, which provides administrator location tracking and alerts for each device. 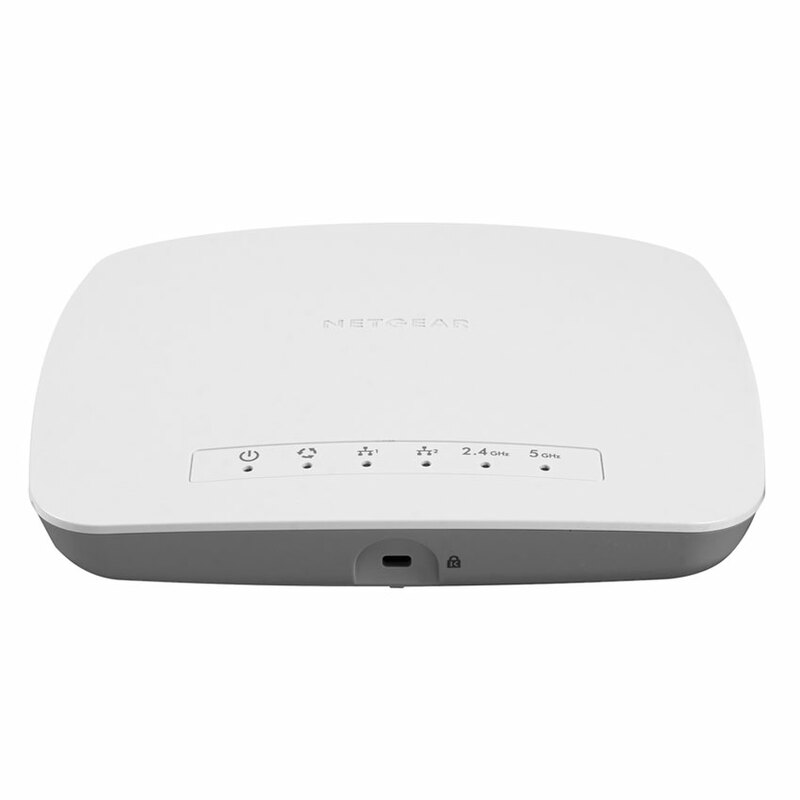 Power over Ethernet (PoE) – Includes Power over Ethernet (PoE) functionality, which allows both power and data to be carried over a single Ethernet cable to the device. 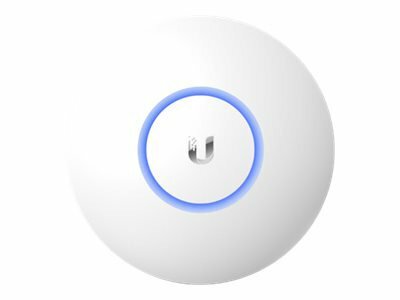 Each UniFi model includes a Power over Ethernet adapter and it can also be powered by the Ubiquiti TOUGHSwitch PoE PRO (sold separately). 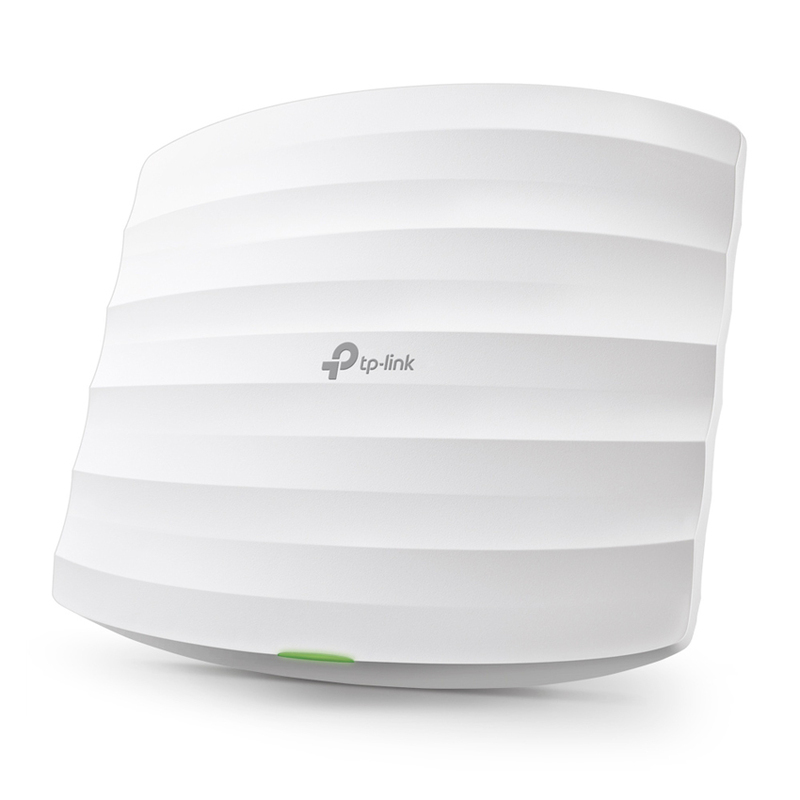 So there you have it our current top ten – bestselling wireless access points. If we can offer any assistance at all do not hesitate to contact our team, who will only be too happy to help.